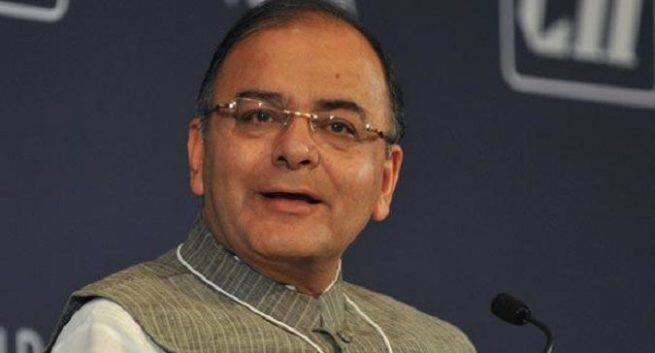 Finance Minister Arun Jaitley, who left for the US for medical treatment, has been diagnosed with a rare kind of cancer and may not be able to present this year's Interim Budget on February 1, sources said. Finance Minister Arun Jaitley, who left for the US for medical treatment, has been diagnosed with a rare kind of cancer and may not be able to present this year’s Interim Budget on February 1, sources said. By convention, an interim budget normally does not contain fresh proposals, especially relating to taxation measures. But the coming vote-on-account budget may spring some surprises like the increase in the exemption threshold for income tax assessees and some measures to address agrarian unrest.